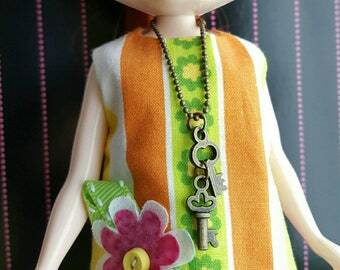 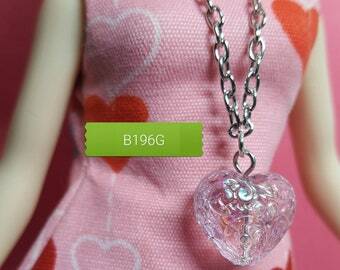 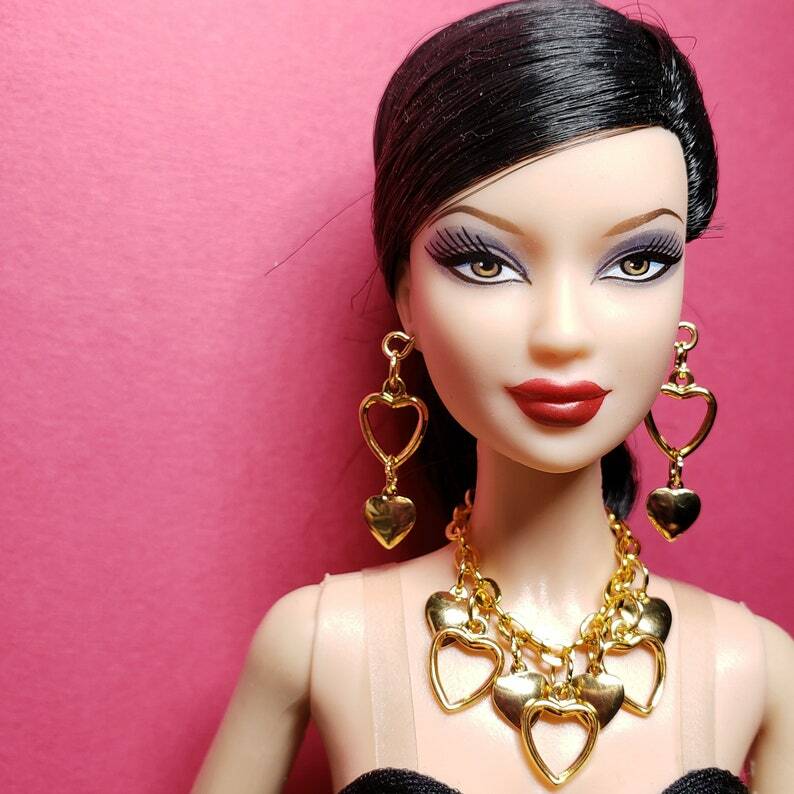 Jewelry for Barbie, Fashion Royalty, other 11-12" dolls. 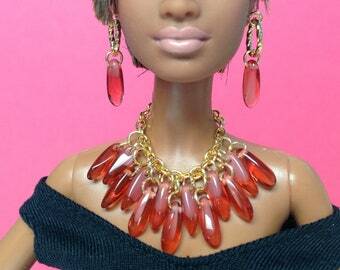 * Gold-Plated necklace and pair of earrings. 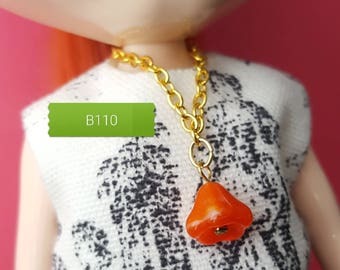 * Components: jump rings, eye pins, chain, gold tone solid and cut-out heart drops. 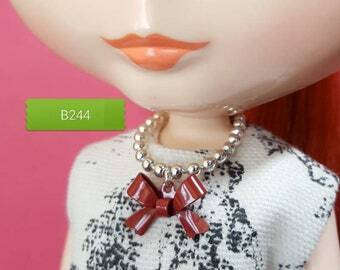 * Hook closure on necklace. 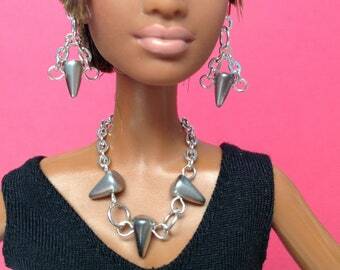 * Dolls, clothing, and display items are not included in any jewelry or accessories auctions. 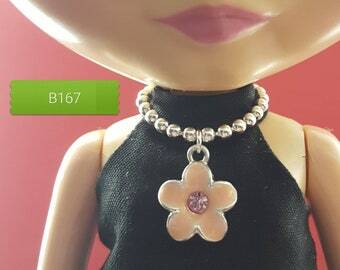 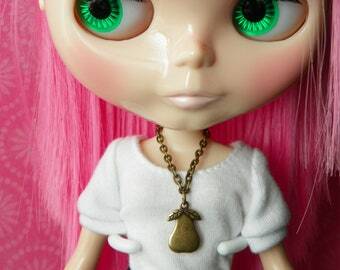 * Flat-rate shipping on doll jewelry; combined shipping total is $3.00 for USPS First Class packages to US addresses for unlimited doll jewelry items shipped together. 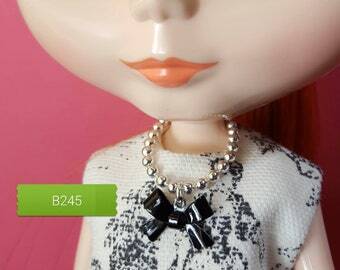 * Items come from a non-smoking home.